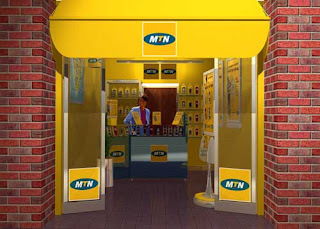 MTN Customers can now access customer care in a more convenient way as MTN releases whatsapp lines as an alternative way for customers to make their inquiries, complaints and other help issues. Simply add any or all of the numbers to start messaging MTN Customer care on whatsapp. Before now, MTN customer care has been available on call channel (180), MTN Twitter Handle and Email platforms.